The role of the Schwartz Round mentor is to support facilitators, clinical leads and steering groups in the development and consolidation of skills required to run safe, high quality Schwartz Rounds. They also help to build confidence in understanding how to position Rounds effectively within organisational contexts. For most organisations mentors do this by observing Rounds in action and debriefing afterwards, sharing what worked well and what could be approached differently. They also provide off-site support via email and telephone. The evaluation data from Rounds to identify what is working well and not so well. Our mentors have significant experience with Schwartz Rounds and work with us to support organisations running Rounds. More information about them can be found below. 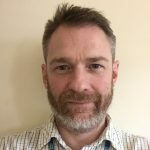 Raymond is Clinical Psychologist working in acute healthcare, and now employed in the university sector as a tutor on the Doctorate in Clinical Psychology. He has been involved with Schwartz Rounds since the UK pilot scheme in 2009, and has been facilitating Rounds regularly since January 2012. 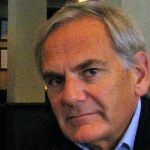 Raymond tends to mentor organisations in the North of England. Rory is a senior registrar in Child and Adolescent Psychiatry. He has also completed a higher degree in Applied Systems Theory at the Tavistock and Portman and is particularly interested in the working of organisations and their internal psychological resilience. Rory led on setting up Schwartz Rounds at Great Ormond Street Hospital in 2015. Rory tends to mentor organisations in London. 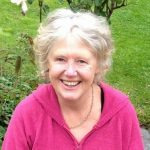 Anne Cullen is a registered social worker with over 40 years’ experience of working in Health and Social Care as a practitioner and senior manager in public and voluntary sector organisations. She has a master’s degree in leadership and is currently undertaking a PhD study in this field. 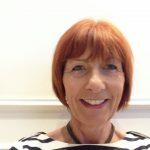 Anne facilitated Schwartz Rounds for 6 years, is an experienced mentor and has published articles about techniques of facilitation and the impact of Rounds within an organisation. Anne has seen how Rounds provide a unique for staff to connect with each other’s experience at a very human level and how this can improve organisations’ ability to provide compassionate care. Anne mentors organisations in London, the South East and Midlands region. 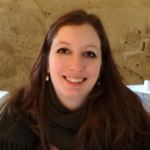 Rachel Domone is a Consultant Clinical Neuropsychologist and Professional Lead for Older Adult Psychology at Lancashire Care NHS Foundation Trust. Rachel is a clinical lead for Schwartz Rounds, which have been running successfully at the Trust for approximately 3 years. 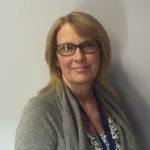 She has a particular interest in understanding ways to best support staff well-being in challenging roles within the diverse mental health and community Trust in which she works. Rachel tends to mentor organisations in the North West of England. 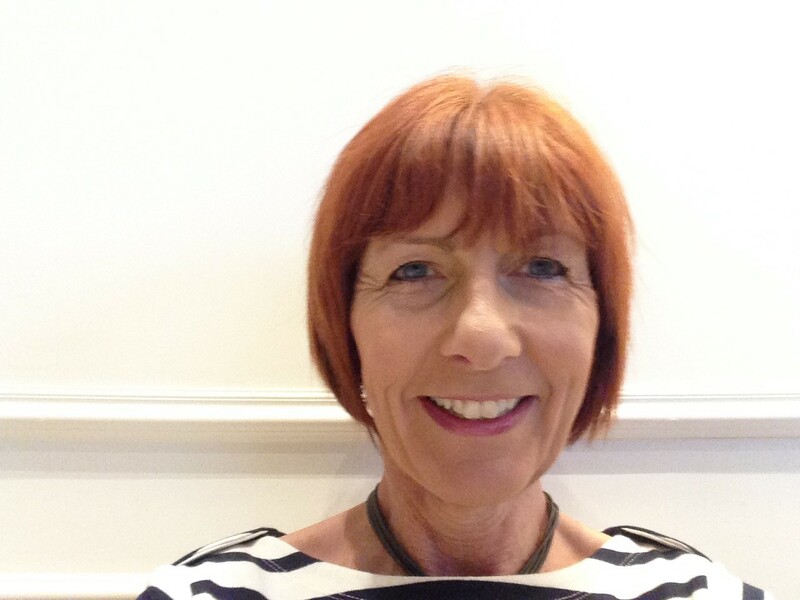 Sue is a Consultant Clinical Psychologist at University College London Hospitals. She has been fascinated by Schwartz Rounds ever since learning of the early Rounds run at the Royal Free Hospital. Sue was enormously pleased to be able to facilitate Rounds at University College London Hospitals with a group of keen colleagues. Running the Rounds in a complex and large trust has taught Sue a great deal, and with every Round she notices developments across the organisation. Sue tends to mentor organisations in London. 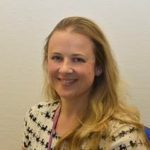 Claire is a registered physiotherapist and works as an operations manager at the National Spinal Injuries Centre, Stoke Mandeville Hospital. Claire has been facilitating Schwartz Rounds for over 5 years. She believes that Rounds are an ideal forum to reflect on challenging and thought provoking situations in the everyday working environment. Claire finds mentoring other organisations extremely rewarding and humbling, hearing other people’s challenges and seeing people benefit from this type of forum. Claire tends to mentor organisations in North West London and the midlands. Helen Guy is a Clinical Psychologist and Psychodynamic Psychotherapist. She has been facilitating Schwartz Rounds at Marie Curie Hospice, West Midlands, regularly since 2014. She has been impressed by the power and range of stories she has heard. Helen is very interested in how Schwartz Rounds can enable different sorts of conversations, between individuals and parts of an organisation, potentially leading to new and different perspectives. Helen has also been involved in researching Schwartz Rounds and she mentors in the Midlands area. Louise became a registered nurse in 1988 and currently works within an education and practice development role in a Welsh Health Board. Louise secured a Florence Nightingale Travel Scholarship which allowed her to visit Boston in 2015 to look at where the Rounds originated over twenty years ago. Louise has helped to spread Rounds across her organisation which has 16,000 staff working in primary, community and secondary care. Louise tends to mentor organisations in Wales. Andrew worked for 20 years in hospice management and in 2015 made a move to work as a clinical nurse at St Catherine’s Hospice in Crawley. He first heard about Schwartz Rounds in 2012 and believed that they would be a perfect forum for hospice staff to discuss their work in an open, safe and crucially a multi-disciplinary way. Andrew has seen discussions within Rounds that have enabled many staff at different levels to open up and be passionate about the way that their work has affected them and what it means to work in palliative care. Andrew tends to mentor organisations in South East England. Rachel is a Clinical Psychologist in the Adult Cystic Fibrosis Service at King’s College Hospital in London where she also co-facilitates the Schwartz Rounds. 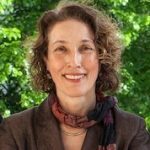 She has been involved at every stage of setting up and establishing the Schwartz Rounds at King’s College. Rachel has found the Schwartz Rounds one of the most exciting and rewarding initiatives that she has been involved in. Rachel tends to mentor organisations in London. 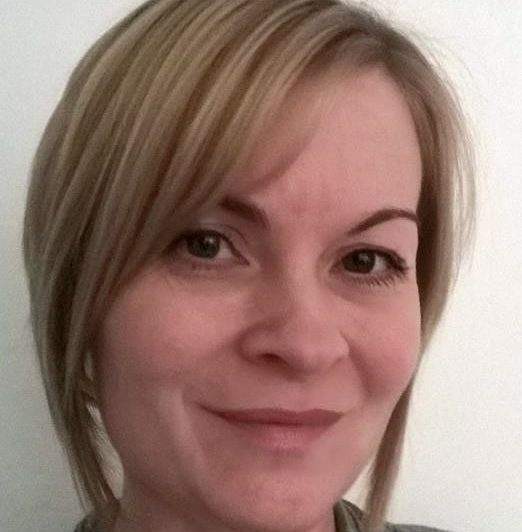 Claire is a Consultant Psychologist and Psychotherapist, and the lead for psychological therapies at Pennine Care NHS Foundation Trust. Claire became involved with Schwartz Rounds after attending a Health Education North West event on compassionate care. This led her to set up the Rounds at Pennine Care over 2 years ago which she finds very rewarding. Claire is part of a Psychological Professions Network which has developed its own Schwartz Community of Practice in the North West. 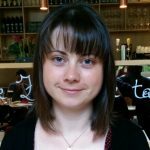 Claire tends to mentor organisations across the Greater Manchester and Merseyside footprint. Annie works as a Clinical Psychologist at the Royal Devon and Exeter NHS Foundation Trust where they run Schwartz Rounds in partnership with a neighbouring mental health trust. 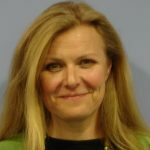 Annie is also Clinical Director for the Doctorate in Clinical Psychology at Plymouth University, where she teaches community psychology. Annie enjoys the inter-professional camaraderie that comes with Schwartz Rounds and recognises the importance of witnessing the power of shared storytelling and deep listening. Annie tends to mentor organisations in South West England. 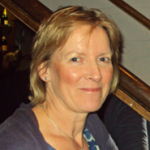 Leslie is a Clinical Psychologist and Head of Health Psychology at Gloucestershire Hospitals NHS Foundation Trust. Gloucestershire Hospitals was one of the first pilot sites for Schwartz Rounds in the UK and Leslie has been facilitating Rounds for over 6 years. She has witnessed the impact that they have on hospital culture and relationships at work. Leslie tends to mentor organisations in the South West and midlands. Liz is a Clinical Psychologist at Stoke Mandeville Hospital. She discovered Schwartz Rounds when they were introduced to her trust and has been part of the steering group from the initial set up. Liz believes that the Rounds have made a real difference to the work culture in her organisation. 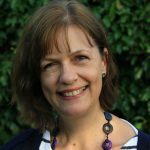 Liz tends to mentor organisations in Buckinghamshire and the nearby counties. Nicki is an art therapist and has worked in both acute and community NHS settings. 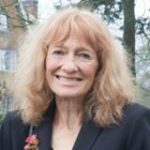 She currently leads on staff support at South London & Maudsley NHS Foundation Trust and facilitates the Schwartz Rounds there. Nicki also helps to facilitate Rounds at University College London for medical students. Previously, Nicki has also run Rounds in a community based NHS Trust in the North of England. Nicki tends to mentor organisations in greater London and also mentors two pilot sites for Schwartz Rounds in Ireland. Alison is a mentor and also helps to develop and deliver the training for Schwartz Rounds. She previously led on the implementation of Rounds in a large multi-site acute trust, where the value to staff became immediately apparent. 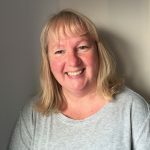 Alison’s clinical background is in Speech & Language Therapy, and more recently she has worked in organisational development, with staff & patient experience as the focus. Alison feels passionate about the potential for Schwartz Rounds to have a positive impact on the culture of health organisations. Alison tends to mentor organisations in the North of England. 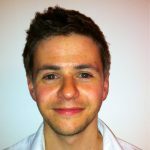 Andrew is a consultant anaesthetist with a long term interest in training and education. He works in Middlesbrough (one of the early Schwartz sites) where he has been the clinical lead, participating from the audience regularly. Andrew believes that Schwartz Rounds which carefully adhere to the original model are really good for staff and patients, and he aims to help organisation to achieve this. Andrew tends to mentor organisations in the North of England. Graham works as a Research Nurse within Derbyshire Health Care NHS Foundation Trust. Graham discovered Schwartz Rounds in his previous role as a ward manager within adult inpatient mental health services. This led him to help set up the Rounds over 5 years ago, which he is strongly committed to. 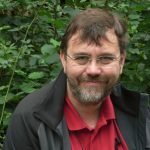 Graham tends to mentor organisations based in the midlands and surrounding areas. Jenny’s professional background is in social work. She recently worked as Macmillan Programme Manager at Barking, Havering and Redbridge University Hospitals NHS Trust, where she led on the implementation of Schwartz Rounds. Jenny has previously mentored multiple organisations running Rounds, and now focuses on developing and delivering training for Schwartz Rounds. Jenny is a passionate believer in the need to provide good staff care to enable professional caregivers to provide compassionate care, and sees Rounds as a key component of staff care. 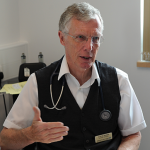 Peter is a Consultant Cardiologist and Divisional Director of Medicine and Emergency Services at Ashford & St Peter’s Hospitals NHS Foundation Trust. He has felt throughout his career that staff working in the NHS have not had sufficient opportunities to unburden themselves of difficult emotional situations in caring for patients and their families. Peter believes that Schwartz Rounds give them those opportunities to tell and share their stories. Peter has been Clinical Lead for Schwartz Rounds since 2013. He tends to mentor organisations based in the South London area.